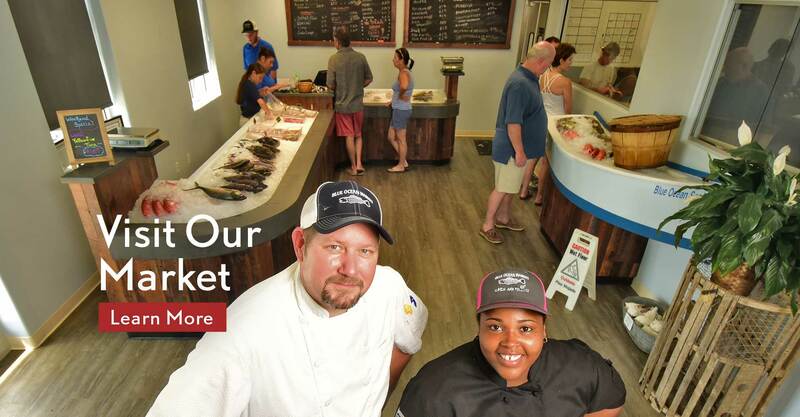 Blue Ocean Market is proud to provide a wide variety of fresh and local seafood to both restaurants and retail customers. At Blue Ocean Market, our fresh, sustainably-caught seafood is caught off the shores of North Carolina daily. Many of our fish are not only featured here on the Crystal Coast but around the nation in some of the world’s finest restaurants. 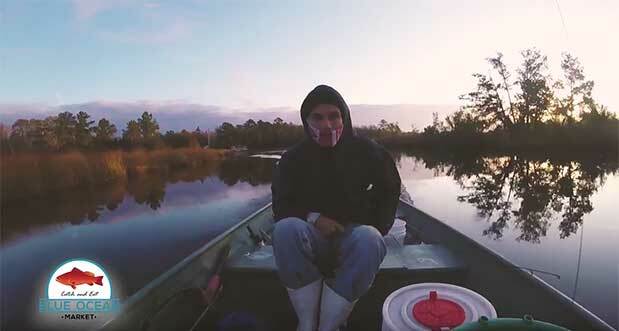 Whether you are enjoying fish purchased from our market or in a restaurant prepared by an expert chef you can guarantee that its fresh and caught right here in North Carolina. 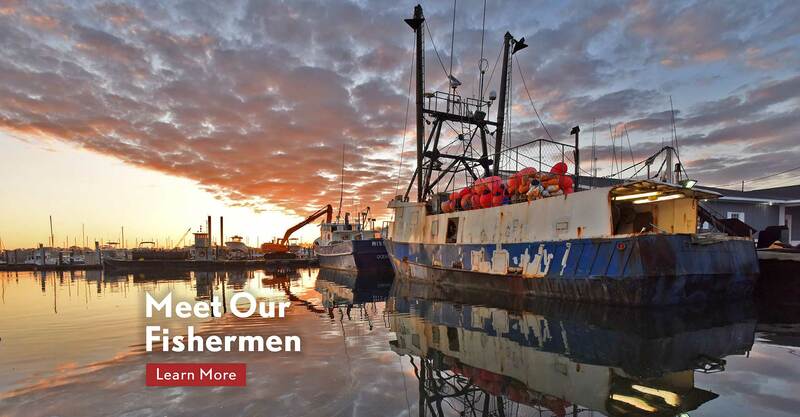 We guarantee that our fish are wild caught, never farmed and domestic unless otherwise noted when purchasing salmon from our fishing partners outside of this area. 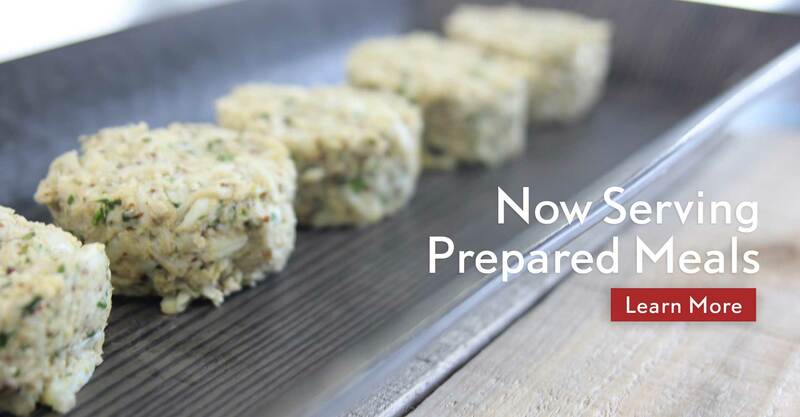 Enjoy even more Blue Ocean Market has to offer through our new prepared menu. Our Corporate Chef Anthony Garnett prepares our seafood in delicious ways that you can take home and enjoy daily. If you have ever wanted to enjoy more seafood, Blue Ocean Market is making it easy to live a healthy life by including more fish in your diet. Simply stop by the market today and see what Chef Anthony is cooking up and make sure you bring it home for dinner. 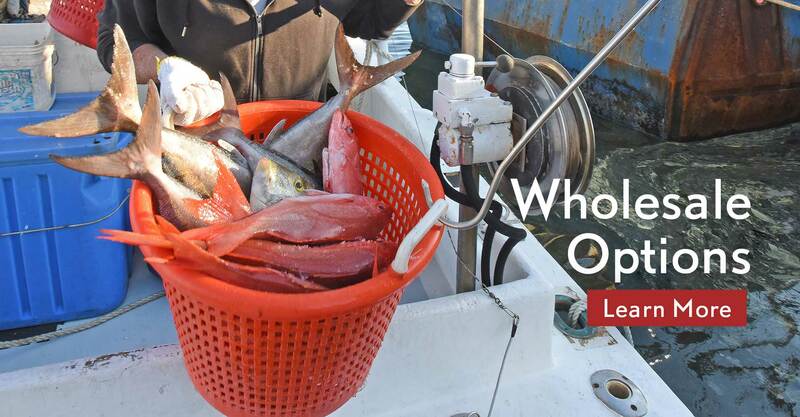 Get the freshest seafood from Blue Ocean Market; it is straight off the boats. Come by and visit or give us a call today.